No.1 Programmable Online Poker Bot: Poker Bot News Aug.
Greetings, poker sharks. Here’s an update on what’s happening with our Holdem Bot software. Now that BetOnline Poker has been supported, it almost feels like the easy days of online poker have returned. For whatever the reason, the tables at this room are soft! 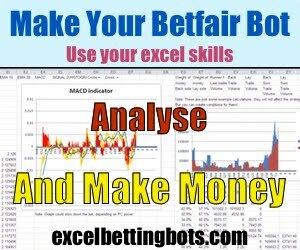 Which means you can reliably grind the cash games during the week to make enough money to enter the big weekend tournaments with – where it’s only a matter of time before you hit a huge score. This plan is completely self-financed, and, with our bot, completely automated. 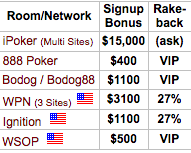 "Doing really well lately at the 6-max cash tables with the 6-pack profile, great profile!" 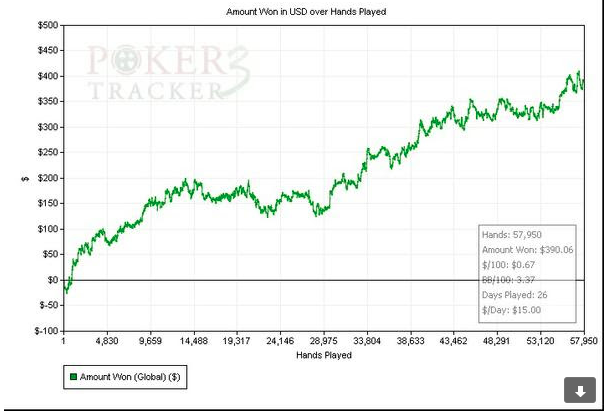 "Just had a nice payout of $300+, used Webber's MTT profile, finished top 5 out of 500+ and had a record 550,000 chips accumulated." "The bot is great - my average ROI at one supported site is over 370%, and over 35% at another." Get 1 year license here! As always, all existing license holders get the upgrade for free. 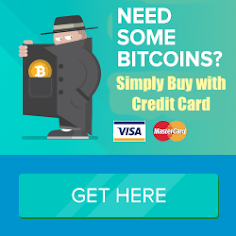 If you need a license, there’s a link for purchasing one on the bot menu itself. 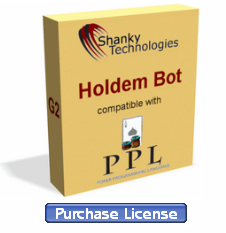 The Holdem Bot now supports more than 25 poker rooms across five different networks. This includes three different networks that accept USA players, two France rooms, three Italy rooms, one Spain room, several tax-free EU sites, plus sites that accept players from Denmark, Belgium, Russia, and elsewhere. Wherever you happen to live, we probably have you covered one way or another. Time to get back into game!